Construction of the Parthenon began in 447 BC when the Athenian Empire was at the height of its power. It was completed in 438 BC. 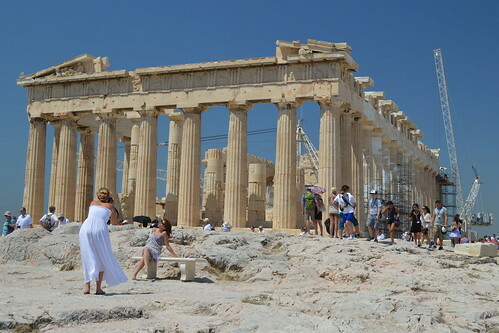 This entry was posted in Photos, Random Travel Photos and Videos and tagged Athenian Acropolis, The Parthenon on July 29, 2013 by Richard.